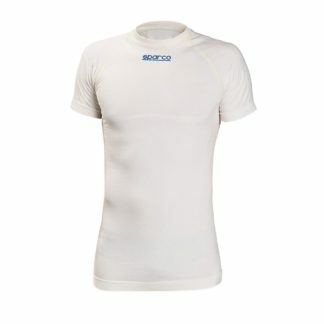 Adds carbon fiber to the ingredient list of Sparco’s patented, QRT Technology. 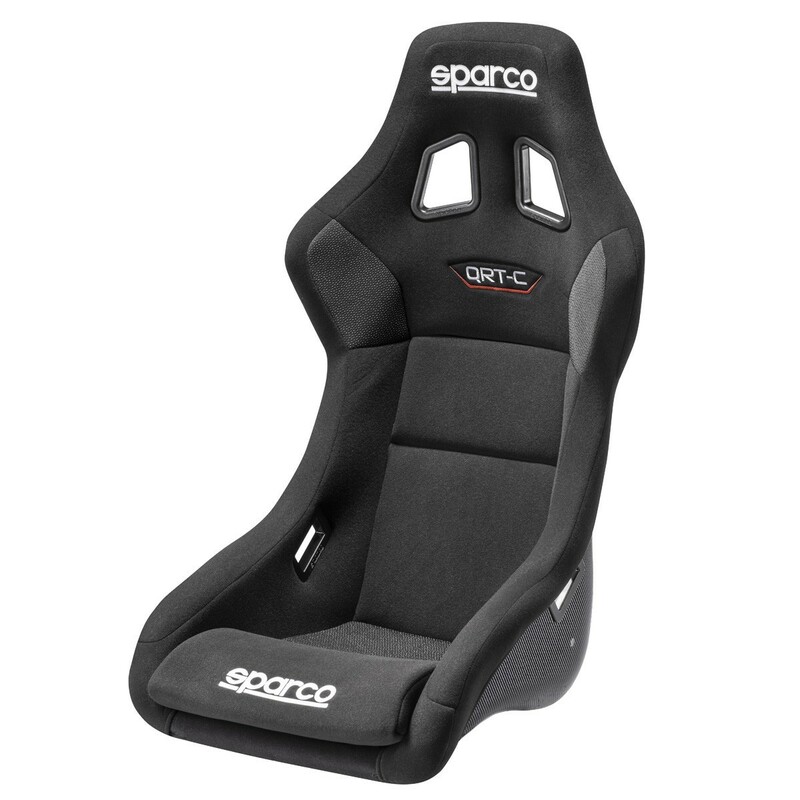 Never one to stop innovating, the Sparco QRT-C Carbon Racing Seat starts with Sparco’s patented, QRT Ultra-Light Technology and adds carbon fiber to the ingredient list. The aerospace derived vacuum production technique allows for a unique Fiberglass & Carbon-Fiber hybrid construction that allows for an average weight savings of 2 lbs over its fiberglass QRT-R counterpart without any sacrifice in rigidity or performance. 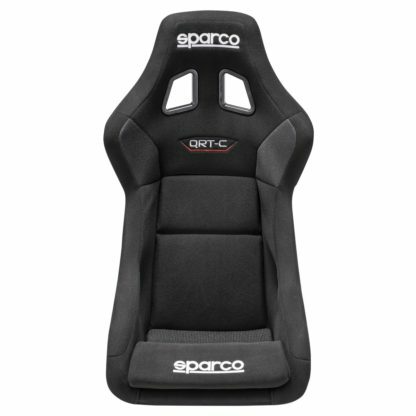 The QRT-C features the same unique CAD design that offers an excellent fit for most drivers, while keeping exterior dimensions that can easily fit into smaller cockpits. 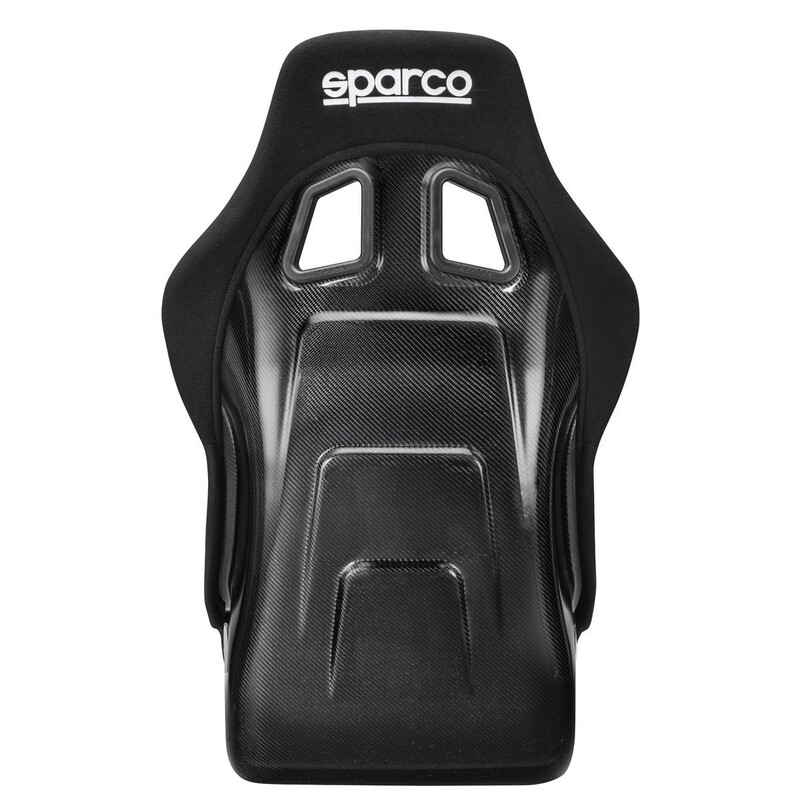 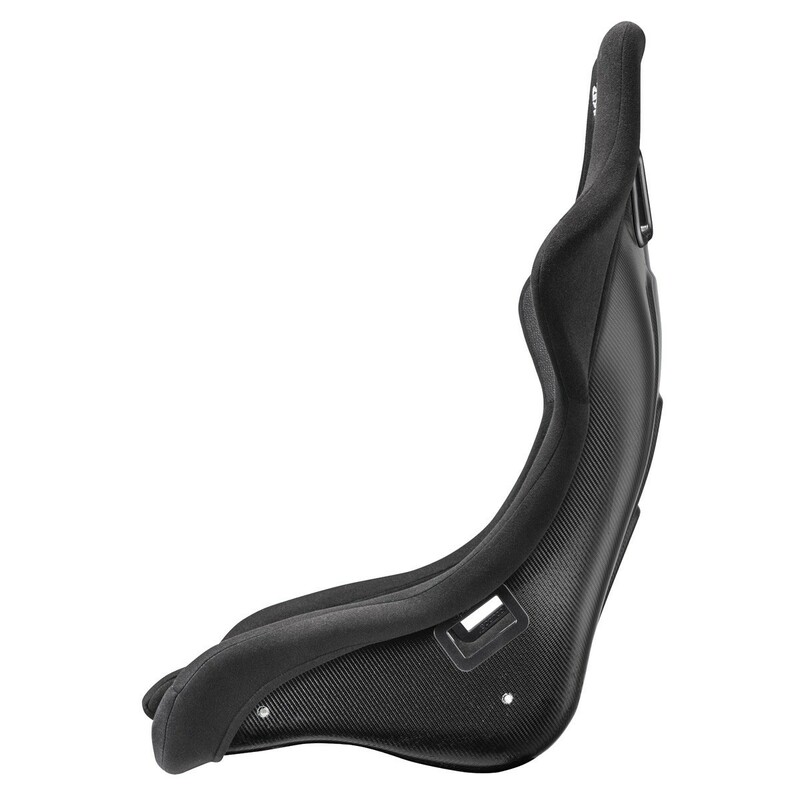 With FIA Homologation and taller shoulder guide openings to fit more drivers, and this carbon fiber seat finally combines the terms value and carbon-fiber into a single gorgeous package! • Compatible with 5 or 6-point Harnesses. 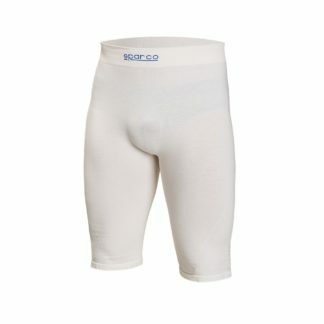 • Fire retardant fabric with contrasting quilting.